Being a client-centric organization, we are engaged in offering a wide range of Lab Instruments. 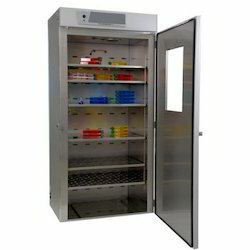 The offered product range comprises Laminar Flow Bench, Furnace Muffle & Grooved, Vertical & Horizontal Laminar Flow Bench, Air Jacketed & Water Jacketed Incubator, Bacteriological Incubator/Incubator Shaker and many more. The entire range is made with the help of our experts professionals using high-grade raw material and cutting-edge tools & machinery at our sophisticated infrastructure premises. 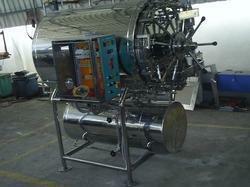 We are the Leading Manufacturer, Supplier and Exporter of Horizontal Autoclave in Chennai, Tamilnadu, India. 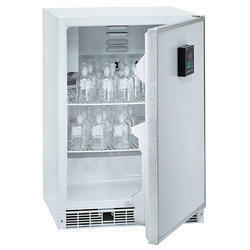 Enriched by the vast experience, we are engaged in offering a wide range of Co2 Incubator to the clients. The quality approved CO2 incubators offered by our company are manufactured using superior quality raw material, which is procured from the reliable vendors of the market. These products are also tested on various parameters in order to ensure their adherence with set industry standards and norms. 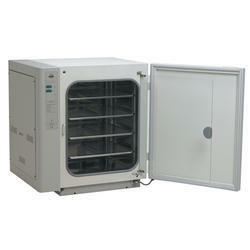 We are the Leading Manufacturer,Supplier and Exporter of Bacteriological Incubator in Chennai, Tamilnadu, India. Our skilled & semi-skilled labors manufacture these products by making use of high quality raw material and cutting-edge tools & machinery. 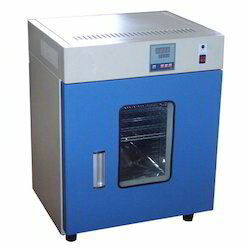 Leveraging on our skilled professionals, we are engaged in offering a competitive range of Air Jacketed Incubator. We manufacture these products by making use of premium quality raw material and other components required for the production process. Our range is also examined on various parameters to ensure its untroubled functioning. 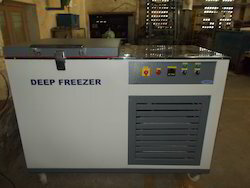 Owing to our profound knowledge of this domain, we are able to come up with Deep Freezer. Manufactured and developed at our state-of-the-art infrastructure premises, our offered range is made using optimum quality raw material that are procured from the authorized vendors of the market. 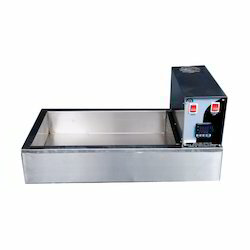 We are the Leading Manufacturer,Supplier and Exporter of Water Jacked Incubator in Chennai, Tamilnadu, India. 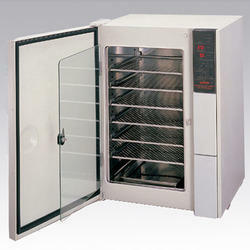 We are the Leading Manufacturer, Supplier and Exporter of BOD Incubator in Chennai, Tamilnadu, India. We are the Leading Manufacturer, Supplier and Exporter of Round Water Bath in Chennai, Tamilnadu, India. 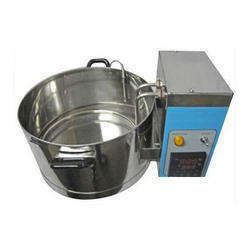 We are the Leading Manufacturer, Supplier and Exporter of Constant Temperature Water Bath in Chennai, Tamilnadu, India. Looking for Lab Instruments ?